QUEER ROMANCE, SFF & HORROR AUTHOR | A LITTLE BLACK MAGIC, A WHOLE LOTTA BLUES. 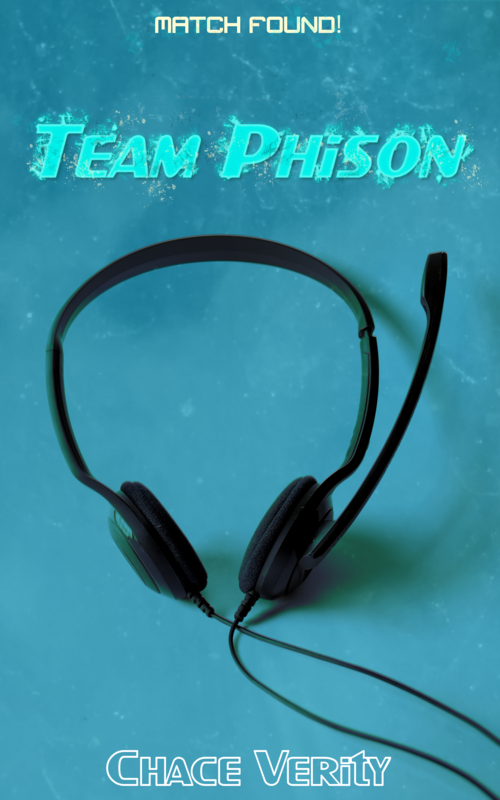 A fast, delightful romp through dating across the internet, across the miles, and across generational gaps that can do nothing to keep Phil and Tyson apart. 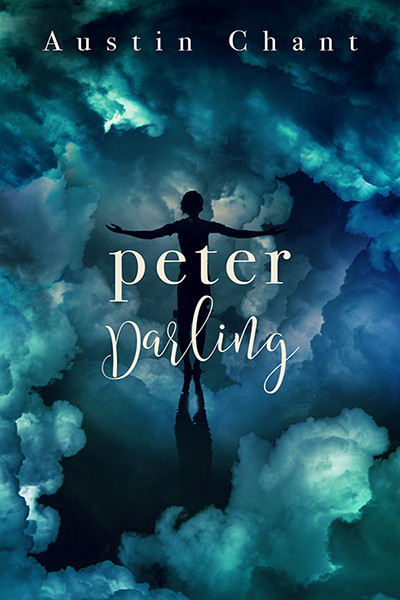 A grimly whimsical and yet delightfully uplifting reinvention of the ideas that made Peter Pan and Neverland into legends – with a legendary new take on love, identity, and belonging with Peter as a transgender man who finds himself redefining his relationship to Captain James Hook. 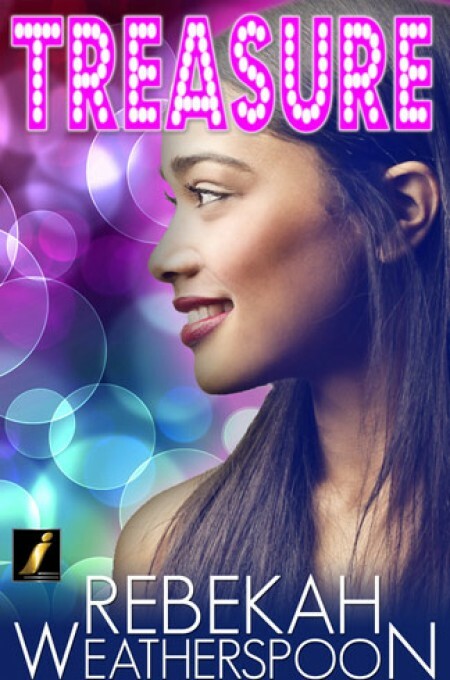 Quick and sweet, with a real, refreshing look at the dynamics of love between two Black women from very different life circumstances – a story of love across the tracks in which they find their paths surprisingly parallel, and their attraction surprisingly deep. BlackMagicBlues.com is a participant in the Amazon Services LLC Associates Program, an affiliate advertising program designed to provide a means for sites to earn advertising fees by advertising and linking to Amazon.com. Additionally, BlackMagicBlues.com participates in various other affiliate programs, and we sometimes get a commission through purchases made through our links.